Travel destinations in Mumbai, India you shouldn’t miss! Home » Travel destinations in Mumbai, India you shouldn’t miss! Looking for more travel destinations for future plans? Here’s a suggestion, why don’t you go and visit the city of Mumbai, India? 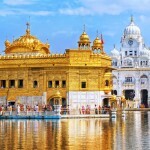 Let us give you a sneak peek of what to expect from this city in India. It is in India’s west coast where you can find Mumbai, a city filled with all kinds of people from dreamers to artists, to servants and workers. This city is always busy as it is considered India’s financial powerhouse, fashion hub and religious core. Make yourself ready to get in some action and plan your travel itinerary to Mumbai now as we show you the attractions in Mumbai that are worth your visit! It was the visit of King George V and Queen Mary to the city that made the commemoration in the form of the Gateway of India. This is the first thing visitors will see if they come in Mumbai through boat or ferry. Considered a symbol of the British Raj movement, it is in the Gateway of India where the last of the British troops departed in 1947. The Taj Palace Hotel was built in 1903 and has a combination of Oriental, Moorish and Florentine styles with the many chandeliers, domes, turrets and archways you can find inside. You can also see a collection of artifacts and artworks inside. When you visit, treat yourself for some high tea at the famous Sea Lounge located in the Heritage Wing, or maybe indulge in some meal at Souk, where you can see the Mumbai harbour. 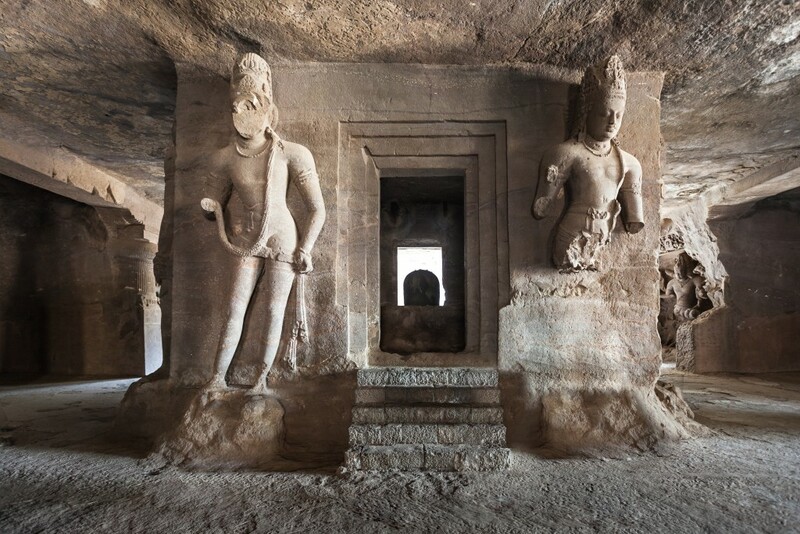 A UNESCO World Heritage, the Elephanta Cave is located in Elephanta, about 11 kilometres from Mumbai city. You may take a ferry ride that will take an hour long. The ferries operate from Gateway of India to Elephanta Islands and are available daily. 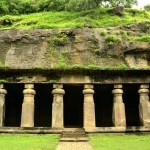 Though there have been speculations, it is still a mystery as to who built the Elephanta Caves and when they were made. But nevertheless, appreciate the beauty of rock art inside every cave in the Elephanta Island. One of the travel destinations you must visit when you are in Mumbai is Bollywood! India’s film industry is blooming and what better way to experience it than having a Bollywood tour! Get a first-hand experience in making Indian films, and gain information in historical and creative aspects of the film industry in India. Khotachiwadi as a travel destination is perfect especially for travellers who are into history and architecture. Aside from escaping the hustle and bustle of Mumbai city, stepping into Khotachiwadi, you will be welcomed by the Portuguese-styled homes, one of the oldest establishments in Mumbai. This small village in Gigaum locality of Mumbai is known for the distinctive characters of its old houses that will make you feel like you’ve stepped back in time as these beautiful designed homes have been around for quite a long time. Already excited to visit Mumbai? Do flights checking in Bangkok Airway’s website. Book and check schedules of different flights in one of the Bangkok Airlines and complete all your travel destination plans! 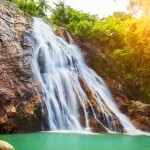 Top 5 attractions in Samui you shouldn’t miss!